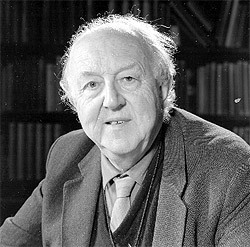 In accordance with its aims and in memory of Maurice Beresford (1920-2005), pioneer in medieval settlement studies and a founder member, the MSRG awards two student bursaries annually up to the value of £100 to help to defray the expenses of attending a conference within the field of the Group’s interests. A panel appointed by the Committee of the Group will decide on the awards. Successful applicants should note that cheques will be sent only after attendance at the conference and after verification of the costs involved.